A group of firefighters from New Jersey wants to honor one of the victims of the Newtown school shooting with a playground in Fairfield. But the proposed Penfield Beach location is being questioned by some neighbors. 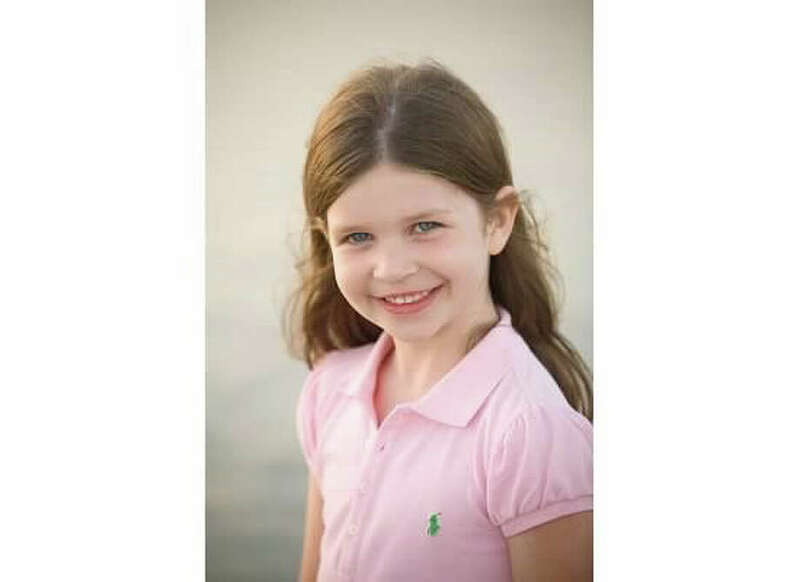 The New Jersey State Firefighters Mutual Benevolent Association, working with local firefighters, has asked to build a playground in honor of Jessica Rekos, 6, at Penfield Beach. Jessica's mother, Krista Rekos, graduated from Fairfield University in 1999. The firefighters' project, "Sandy Ground, Where Angels Play," plans to build 26 playgrounds along the coast of New Jersey, New York and Connecticut, a joint effort to rebuild communities hit by Hurricane Sandy and honor the 26 children and educators killed in the shooting at Sandy Hook Elementary School last December. The area being considered for the Fairfield playground is now the site of swings at Penfield Beach, between Penfield Pavilion and the Jacky Durrell Pavilion. The Parks and Recreation Commission, while generally favorable to the idea, will conduct a public hearing on the proposal at 7 p.m. Wednesday in the Jacky Durrell Pavilion. Each of the memorial playgrounds is being planned with the input of the Sandy Hook families, to reflect the personality and interests of the shooting victim being honored. So far, the group has built a playground in Ansonia, as well as two in New Jersey, and work has begun on another of the playgrounds at Long Lots School in Westport. Funding is provided through private donations, organizations and the business community. Ian Bass, president of the Fair Acres Association, a beach area neighborhood group, said the members of his association that he has talked think the idea for the memorial playgrounds is laudable and a concept they support. However, they do not favor the proposed Penfield Beach location. "If history, especially recent history, has taught us anything, it's that building and structures on the beach is not a good idea," Bass said. He said he plans to attend Wednesday's commission hearing on the proposal. The Penfield Pavilion, where a multimillion-dollar reconstruction project was completed in 2011, suffered damage during both Tropical Storm Irene and, most seriously, Hurricane Sandy. It remains closed to the public, while structural engineers redesign the building's foundation. The pavilion will be elevated and possibly moved farther back from the water. Bass also said he was under the impression that plans call for the playground to be built on the other side of Penfield Pavilion, though Parks and Recreation Commission minutes indicate permission is being sought to build it in the area now occupied by the swings. If approved, the plans call for the playground to be built sometime in September. Recreation Director Gerald Lombardo said two other locations -- Veres Park and Veterans Park -- have also been mentioned as possible alternate sites for the playground.